This home has great curb appeal with Hardie board siding, comfortable front porch, exposed aggregate driveway & beautiful landscaping. The fenced backyard has a large deck, paving stone patio & an adorable garden shed. Central air conditioning, central vacuum system, 75 gallon hot water tank & are some of the added perks this home features. 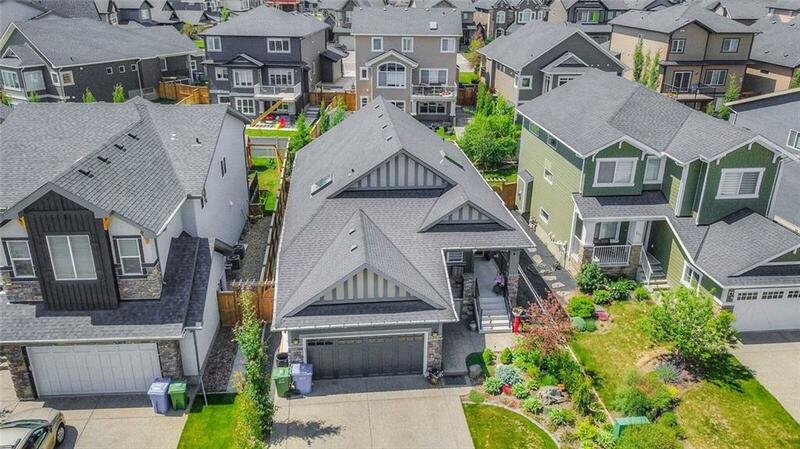 Home for sale at 609 Marina Dr Chestermere, Alberts T1X 0N9. 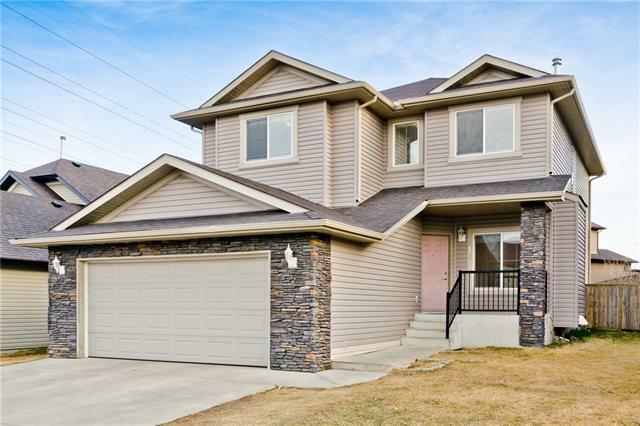 Description: The home at 609 Marina Dr Chestermere, Alberta T1X 0N9 with the MLS® Number C4224876 is currently listed at $562,500.